Every Clerky account is tied to one specific email address. 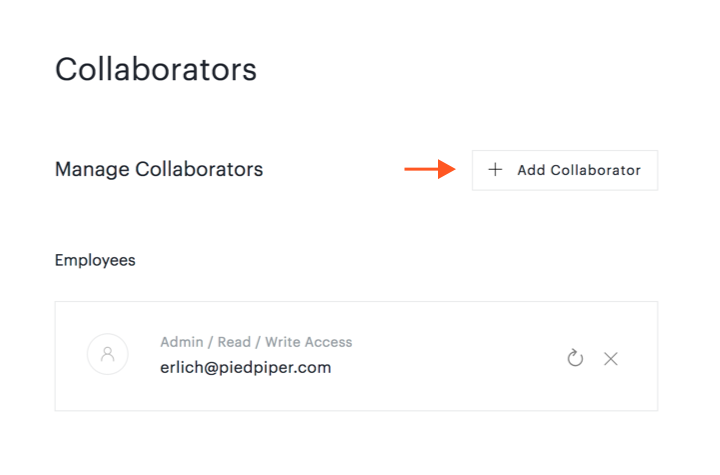 If you would like to use Clerky with a different email address, you can add your other email address to your team(s) as a collaborator. 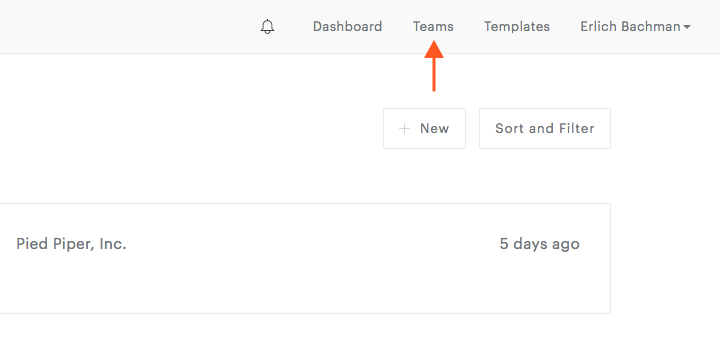 This will allow you to login with a different email address and have the same access to your team(s). Enter the email address. 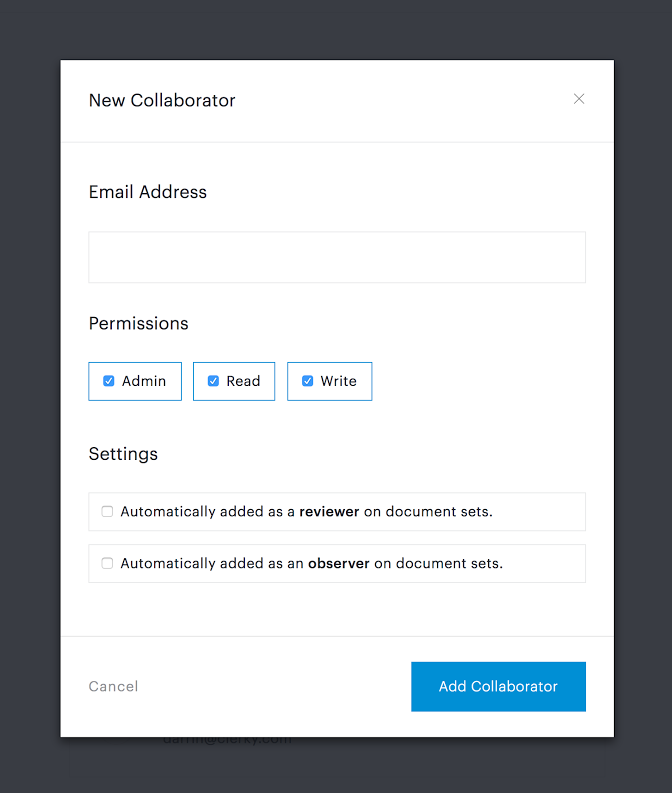 Click the Admin box to give the new collaborator permission to add collaborators to that team (note that Read and Write, which give the collaborator permission to edit and view document sets, are already selected).